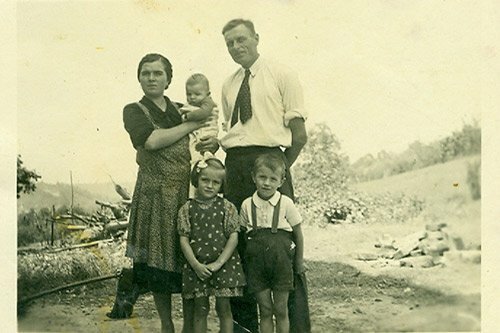 Immediately after the Second World War, the Revello family, made up of Giovanni Revello, Caterina Tezzo and their children, Ercole, Maria and Giacomo Revello, moved from Cherasco to L’Annunziata, a hamlet of La Morra. 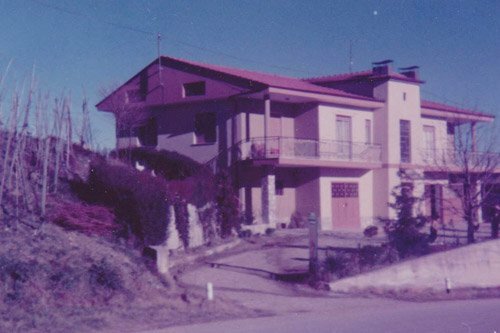 The Revello family rented a farmhouse owned by the Parish of S. Martino in La Morra. 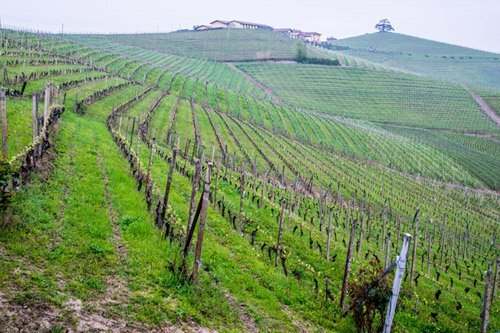 The following year, Giovanni, helped by his sons Ercole and Giacomo, began replanting some of the vineyards. 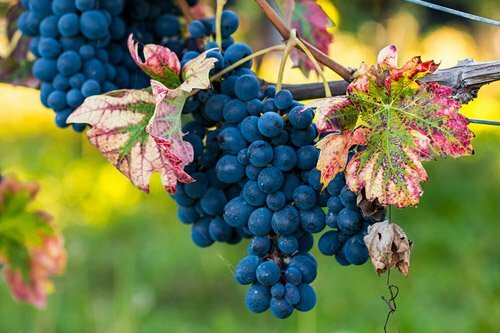 All the grapes harvested were sold. This was a crucial year in the family’s history. In June, Giacomo Revello married Mariarosa Ferrero, and their first child, Lorenzo, was born in December. 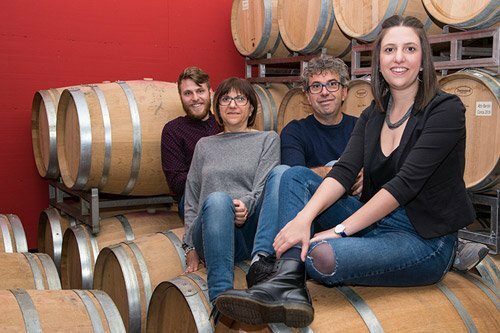 It was an exceptional vintage and this is why, for the first time, the Revello family vinified part of the harvest, creating the very first bottle of “Giovanni Revello & Figli” Barolo. 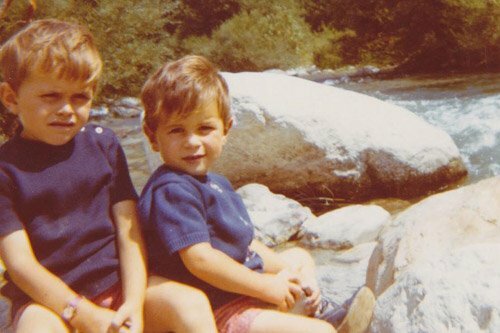 Giacomo and Mariarosa had their second son, Carlo (pictured here with his brother Lorenzo). The Revello family bought some land in the Gattera cru, using part of it to build the farmhouse to which the whole family moved. 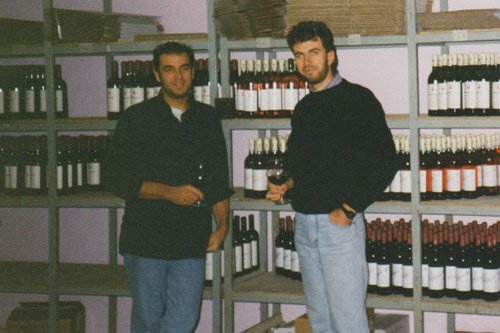 Giacomo and Ercole Revello rented some land in the Conca cru, which was subsequently purchased by Giacomo’s sons, Lorenzo and Carlo. 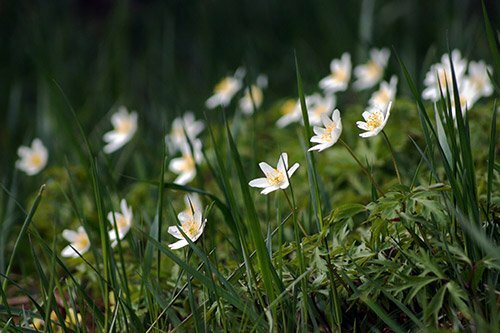 The vineyard is shown here in spring, when the anemone’s bloom. 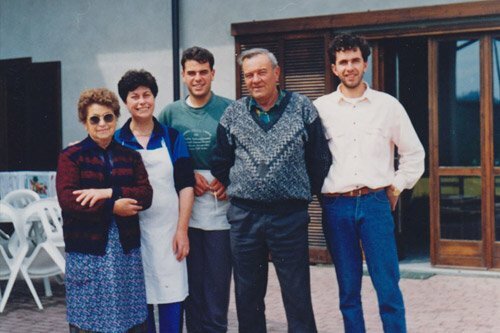 Another crucial year in the history of our estate, After gaining work experience elsewhere, Lorenzo and Carlo decided to take over the family estate, flanking the winemaking business with a family-run restaurant; Mariarosa and Carlo in the kitchen, Lorenzo and his future wife Luciana in the dining room. 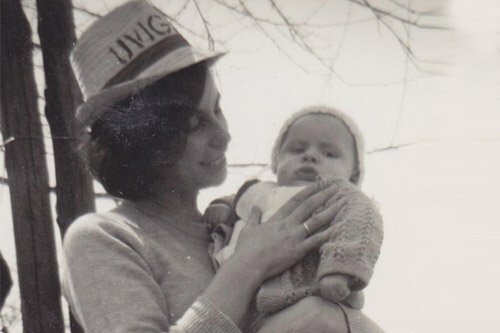 Lorenzo married Luciana Veglio and their first daughter, Elena, was born. 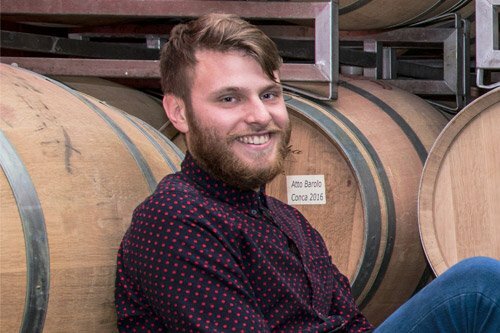 Family friend Elio Altare offered his support: with these words”You have an excellent position and you’re young; if you want, I’ll give you a hand”, he ignited the enthusiasm of the two brothers, who decided to follow his teachings, making a huge improvement in the quality of their wines. For the first time, the Giachini vineyard with vinified separately. And for the first time, Barbera d’Alba Ciabot du Re was made. 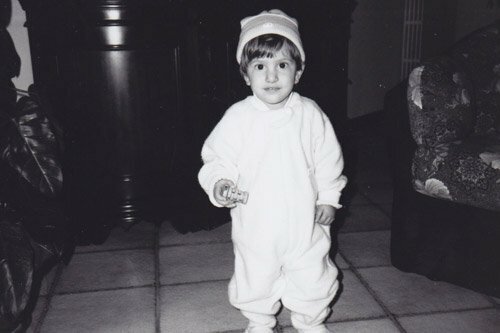 Lorenzo and Luciana had their second child, Simone. 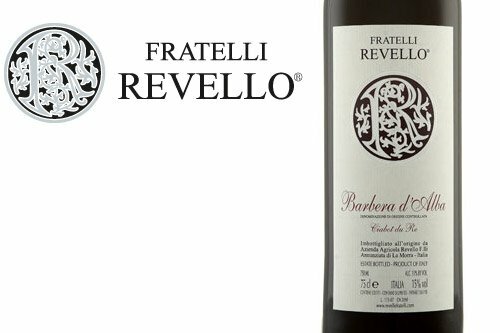 The Rocche dell’Annunziata vineyard began to be vinified separately. The Conca vineyard began to be vinified separately. 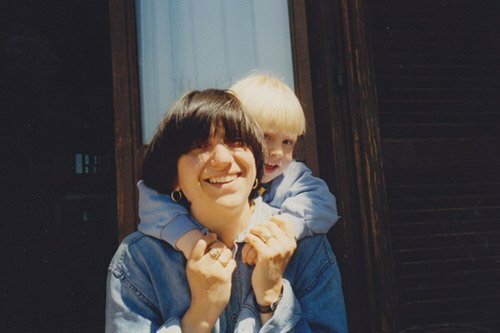 The non-profit project, “L’Insieme”, was launched in the same year. 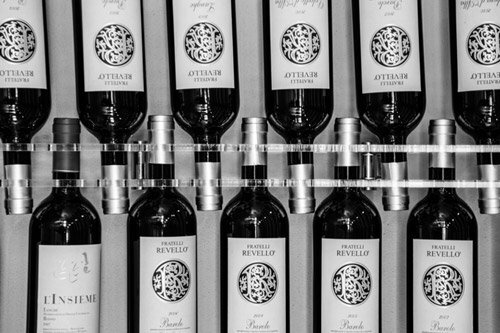 The Gattera vineyard began to be vinified separately. 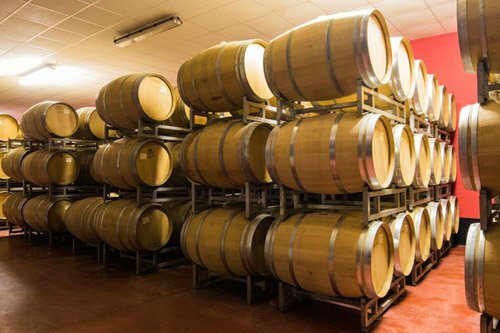 The first 15-hectolitre barrels were purchased and from then on, Barolo Gattera was aged in large barrels. 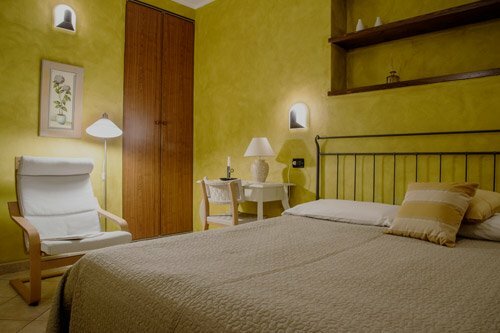 The restaurant was closed and replaced with several rooms offering Bed & Breakfast accommodation. The winery was expanded and a new panoramic tasting room was built. 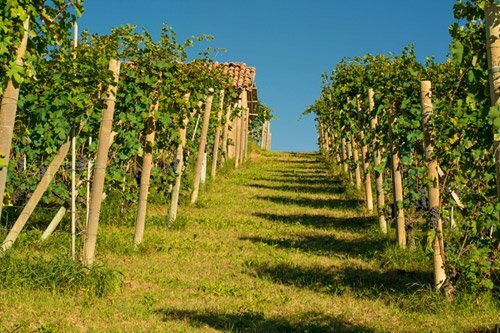 The Cerretta vineyard in Serralunga, owned by Luciana’s father, was rented. 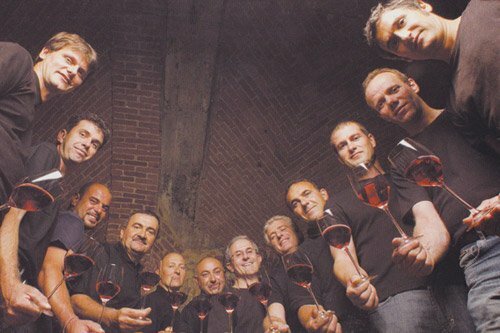 The Cerretta vineyard was vinified separately for the first time. Elena decided to start working on the estate. Brothers Lorenzo and Carlo decided to divide the estate to facilitate the introduction of their respective children. 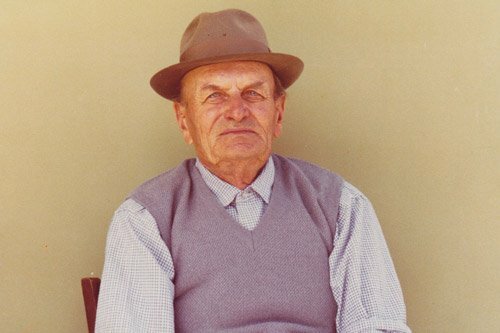 That same year, Simone decided to start working on the family estate.